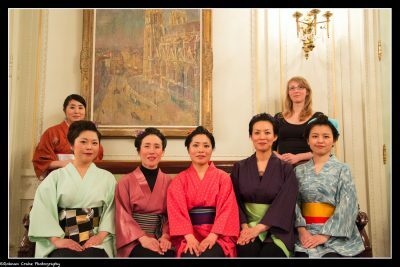 Sakura-5 is a vocal group composed by 4 singers and a pianist, all coming from Japan and living in Brussels, heart of Europe. 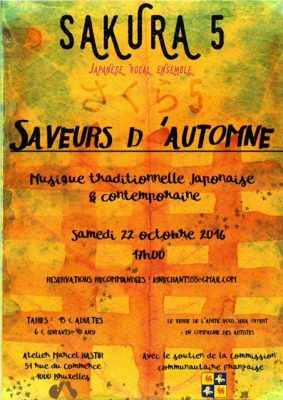 Founded in 2014 to spread to the western world, the beautiful music and culture of Japan. Its repertoire is vast, going from traditional music to the latest J-Pop.